Many people love wearing watch around their wrist. 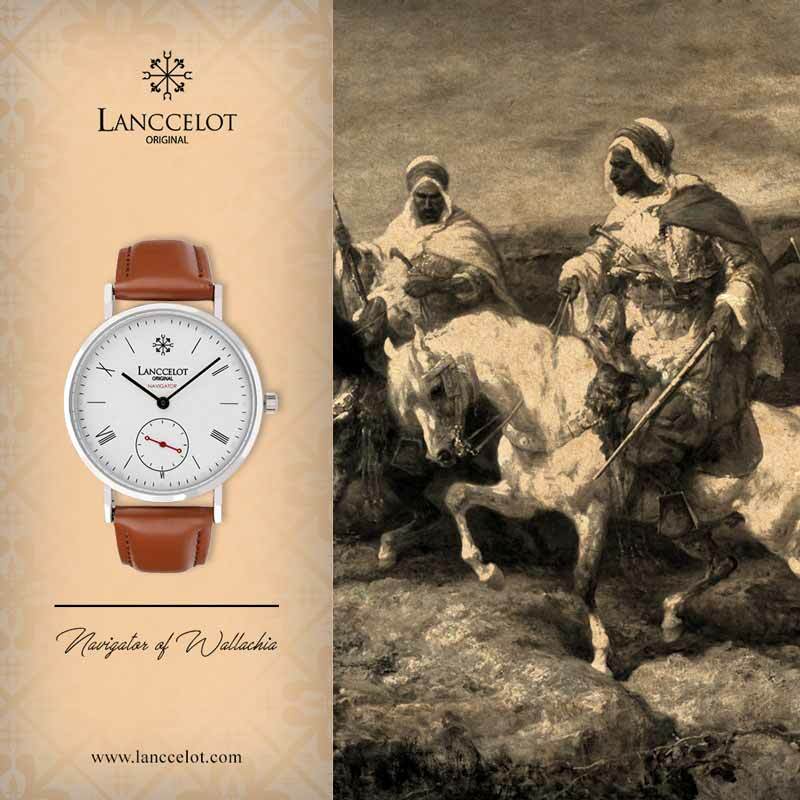 A watch has been used to enhance physical appearance for decades. By wearing a watch, people can easily tell time and they can also look great and fashionable. 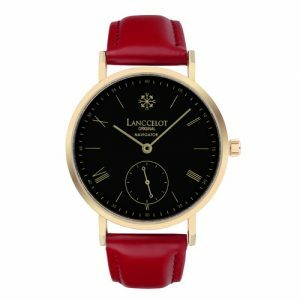 Since the demand of watch is still high, there are numerous watch manufacturers around the world now. 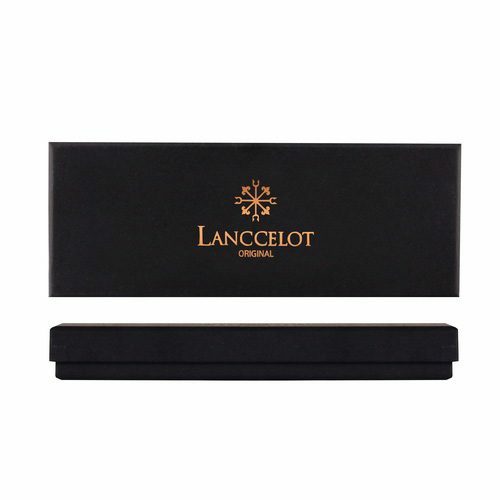 One of the most famous ones is the Lanccelot. This brand has been around for a long time and has been used by a lot of people in many different countries, including in Indonesia. 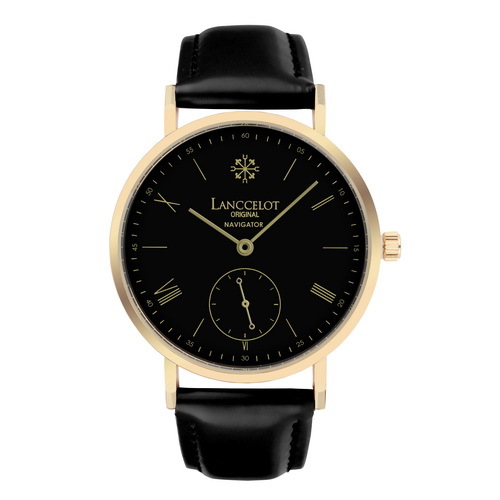 Lanccelot is well-known for its great, long-lasting, beautifully-designed watch products. 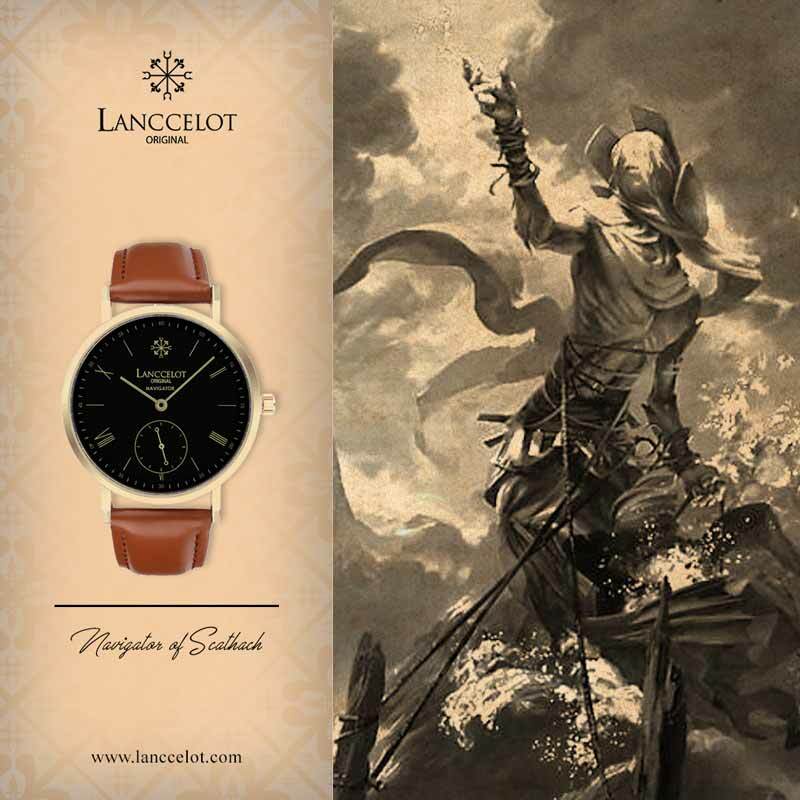 If you are looking for the most popular Lanccelot watch right now, the answer is the Navigator of Vlad Tepes. 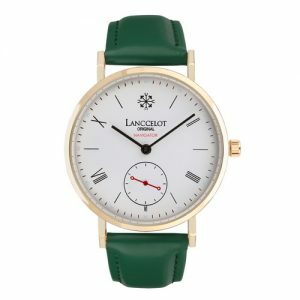 Find out more about the watch below. Vlad Tepes is a familiar name, isn’t it? Yes, this historical figure was known by many names beside Vlad Tepes. He was known as Vlad the Impaler, Vlad III, and of course Vlad Dracula. Whether you like history or not, you must have heard about Vlad Dracula of Transylvania. He was known as a brutal wartime leader from Wallachia who often killed his enemies by impaling them on a pike to death, hence the name Vlad the Impaler or Vlad Tepes in Romanian. Legend says that besides being sadistic and cruel, Vlad Tepes also had a peculiar hobby of drinking human blood. This inspired Bram Stoker to create a character of Count Dracula, mostly based on Vlad Tepes’ characteristics and legends. Besides being cruel and sadistic, Vlad Tepes is often imagined as someone with dark and mysterious characteristics. The story of this notorious European ruler remains one of the most famous legendary stories across the world. 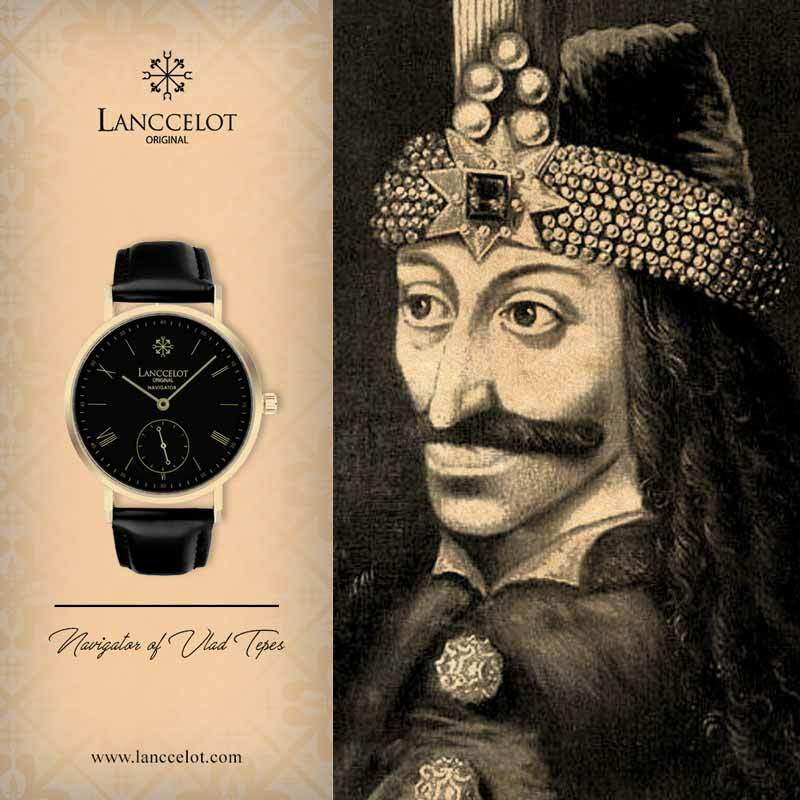 Despite being dark and cruel, Vlad Tepes is the inspiration for Navigator of Vlad Tepes watch by Lanccelot. 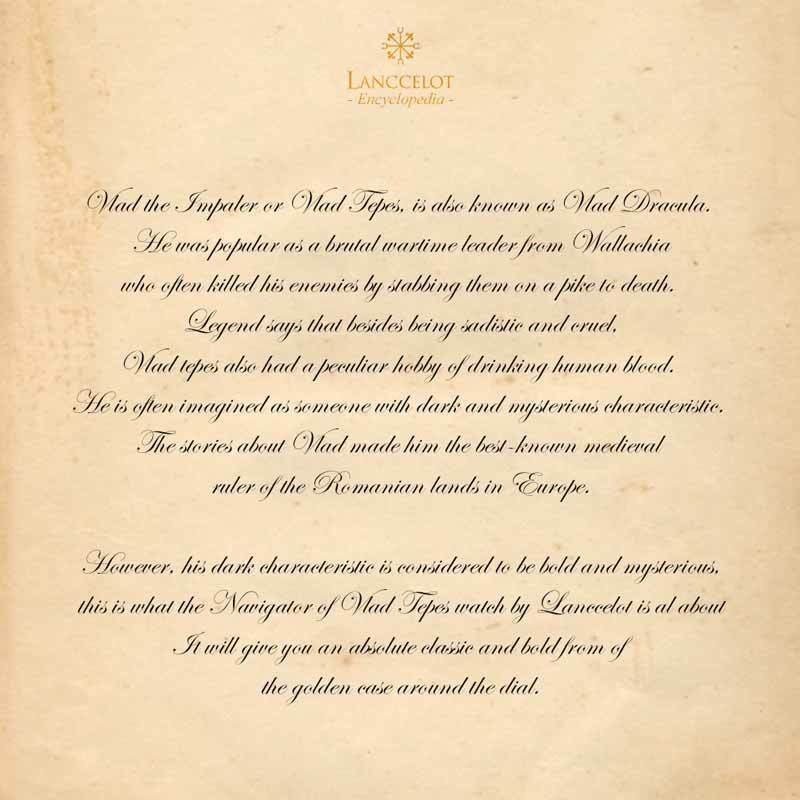 Vlad Tepes is not a pretty mythical creature from Greek or Norse mythology. However, his dark characteristic is considered to be bold and mysterious. 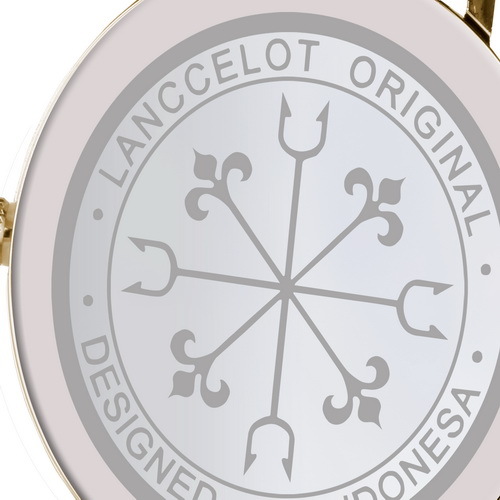 This is what the Navigator of Vlad Tepes watch by Lanccelot is all about. 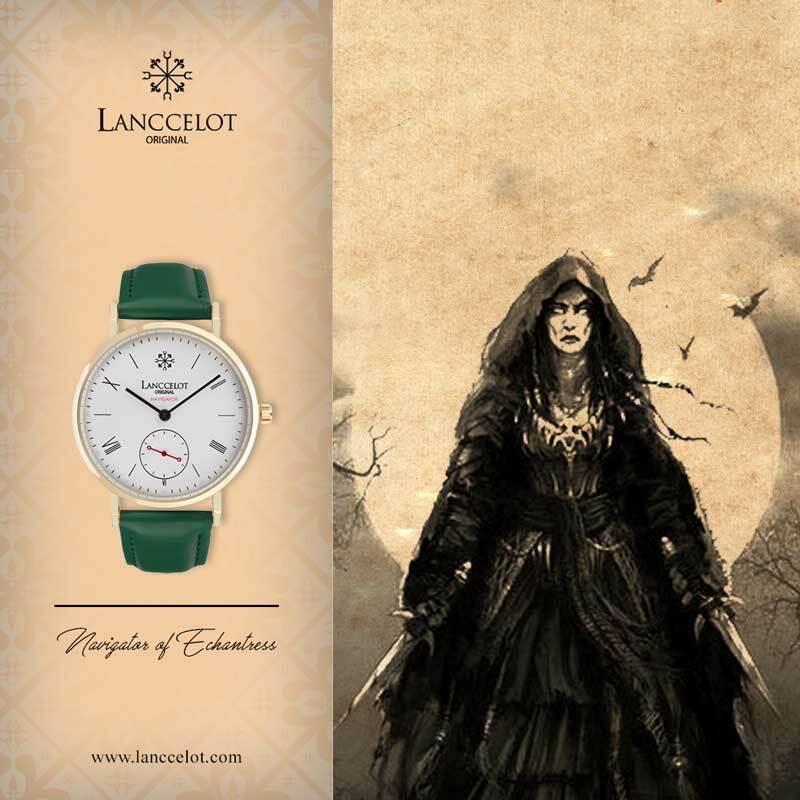 The Lanccelot watch is mostly dominated by black color. 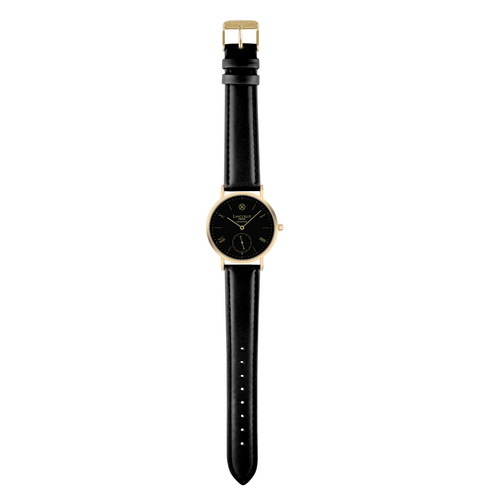 The strap and the dial are in solid black color. The watch still looks absolute classic and bold because of the golden case around the dial. 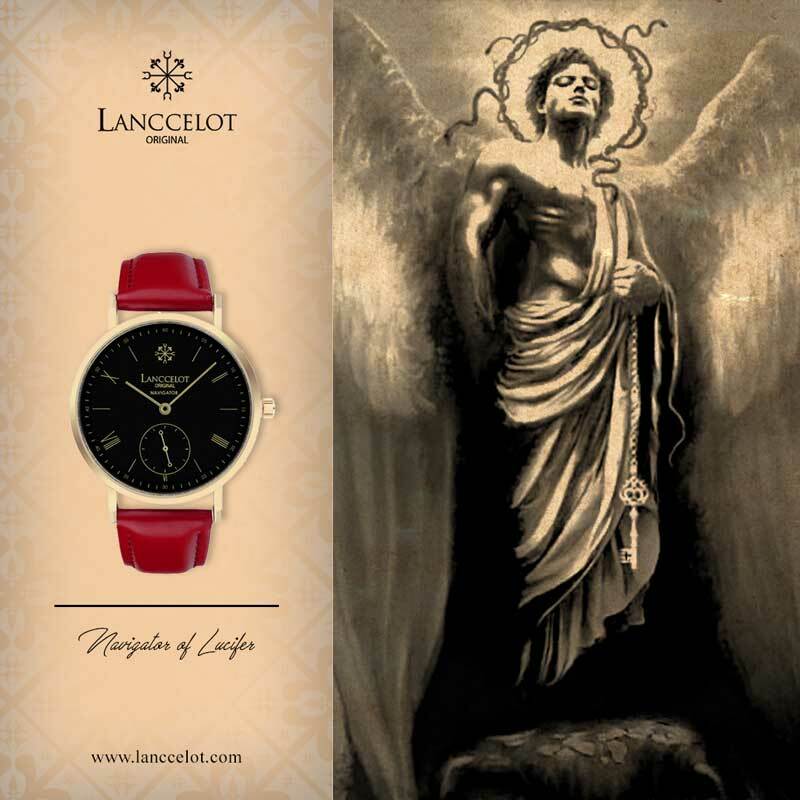 If you seek an elegant and bold watch that will suit you well in any occasions, this Navigator of Vlad Tepes by Lanccelot is the perfect watch for you. 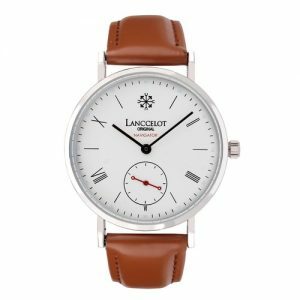 The watch from Lanccelot is simply beautiful, elegant, and great piece of fashion for both men and women.